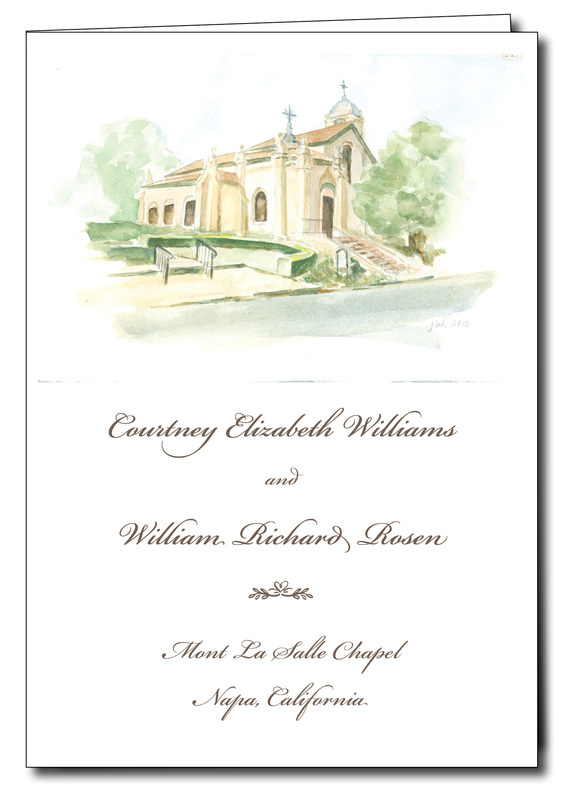 ﻿Programs introduce your wedding party and present the order of the service, allowing guests to feel included in your ceremony. Choosing the design, wording, lettering style and ink color that is right for you can customize your program. Custom Size Program Cards are available. Prices available upon request.